Tuesday, 02 April 2019 Be the first to comment! Our family ski holiday has been sacrosanct since I was 5 years old. To put that in context, that was 30 years ago and we’ve never missed a year since. My sister and I even made a pact with our super active Dad that we would continue the tradition and now, our husbands quite frankly get no choice in the matter and our very merry group now includes family friends and three generations of skiers! 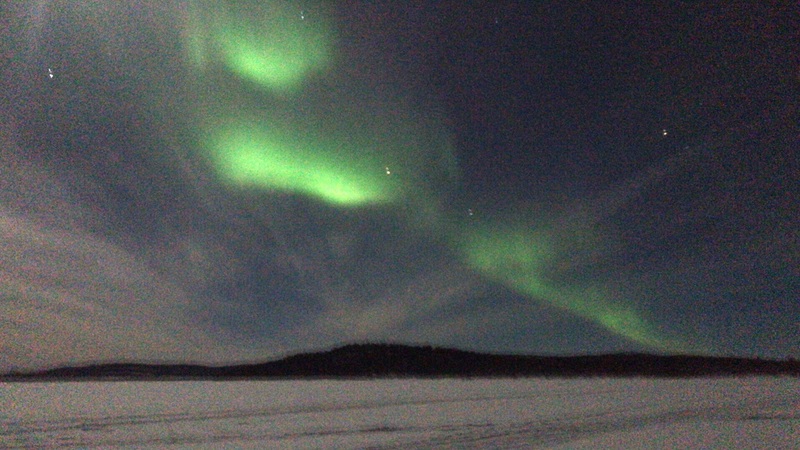 Why I recommend March for your Northern Lights holiday! 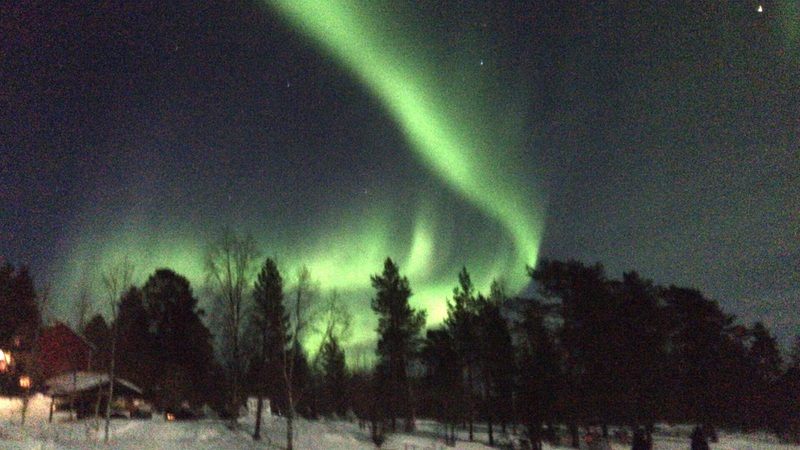 I have been very lucky to travel to Lapland and Northern Scandinavia in each month of the winter season over the years. Each has their merits in my mind; December is great for that festive feeling (and making the most of bank holidays of course! ), January typically offers incredible winter scenery and February is ideal for half term travellers and enjoying the elongating days. However, when my parents wanted to travel to Finland four years ago, I sent them in March. When I wanted to show Finland to my new husband, we went in March. When we decided to do ‘the big family holiday’ this year…. we chose March.